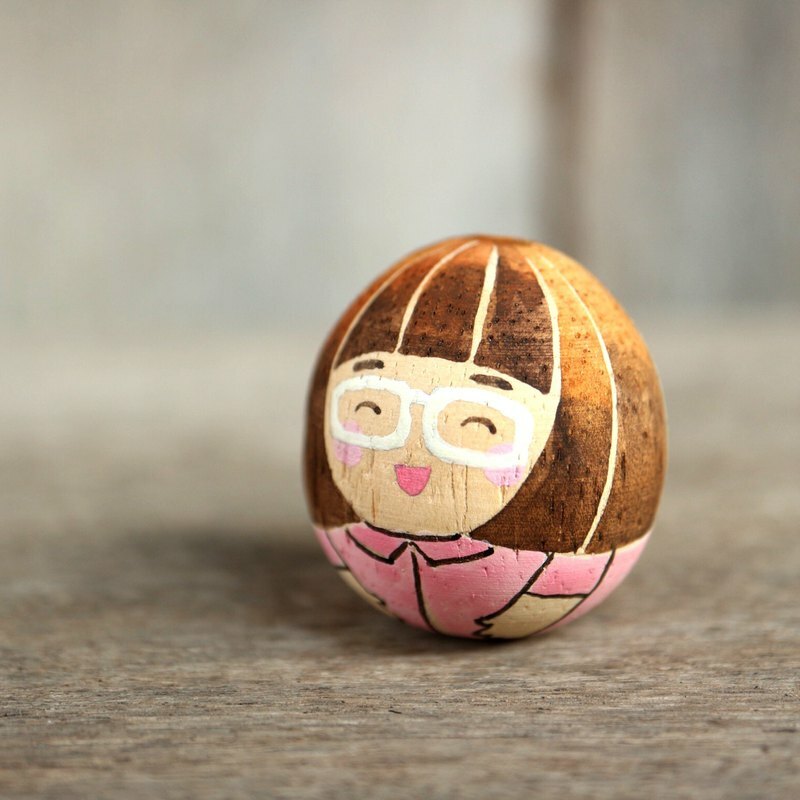 Customized rocking wooden dolls. Hand painting rocking dolls. Painting depend on the customer picture.